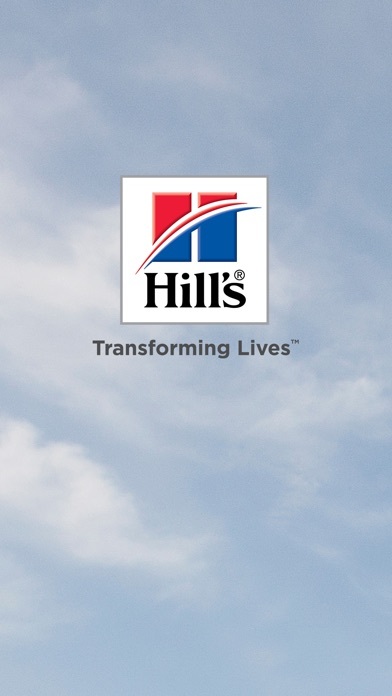 Transform is the official mobile app for Hill's Pet Nutrition Events. -View schedules, explore sessions, and find networking events. 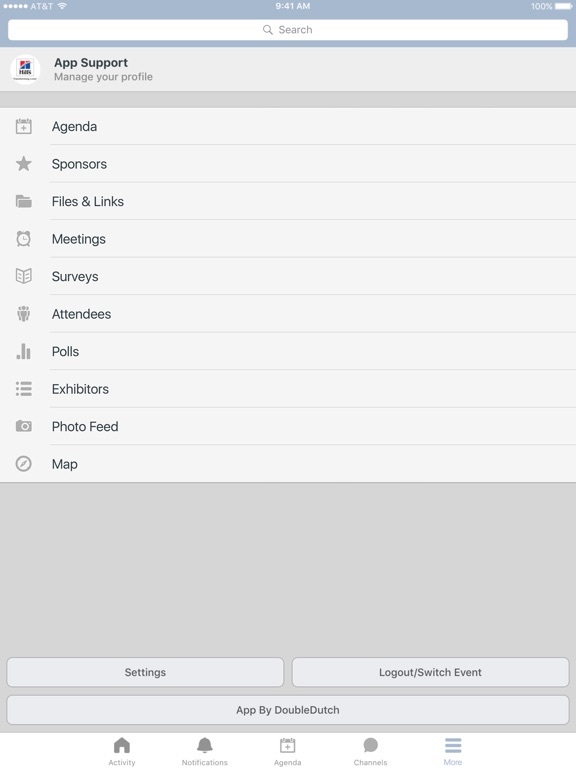 -Curate your own personal schedule for easy event attendance. 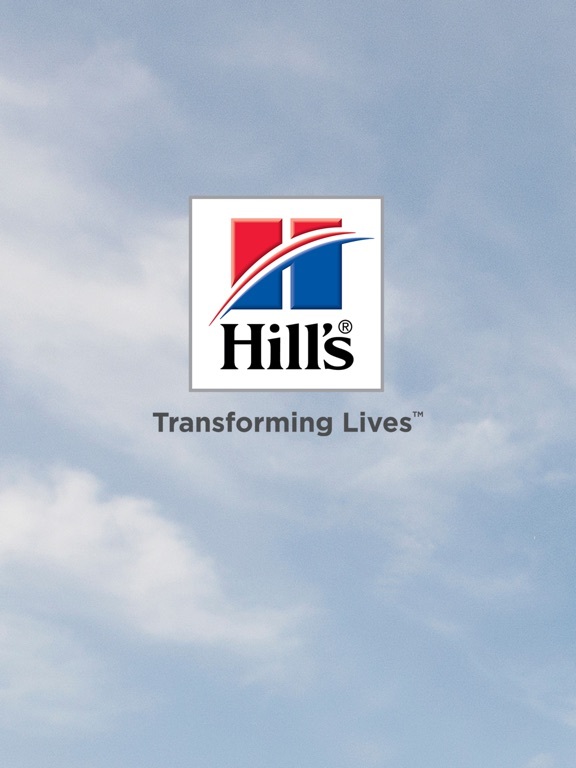 -Access location and speaker information at your fingertips. 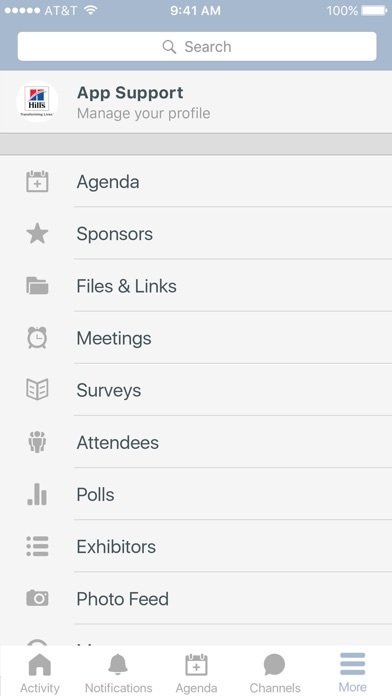 -Post updates to sessions, keynotes, and exhibitor booths.